Leading Manufacturer and Supplier from Mumbai, our product range includes Industrial Grease such as Calcium Grease Lithium Grease and Wheel Bearing Grease. Owing to our expertise in this industry, we are indulged in offering our customers a premium quality assortment of Multi-Purpose Grease. Known for their uses in various industrial and automobile applications, these products are processed at our highly facilitated manufacturing unit under our experts guidance. Moreover, we are offering them to our customers at highly reasonable prices. We specialize in providing a broad array of Wheel Bearing Grease, which is highly sought in the market owing to its resistance to rust & corrosion and high temperature stability. 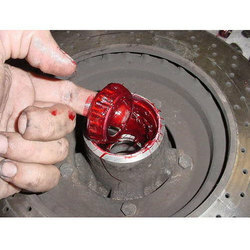 This wheel bearing grease finds usage in vehicles for application in the chassis and other grease lubricated parts of automotive vehicles. It is highly effective as it increases the performance of the vehicle to an optimum level. They are recommended for general application & plain & anti friction bearing where temperatures are moderate (Below 105 °C). 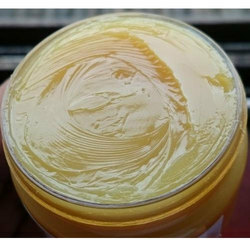 Understanding the responsibility of a client-centric organization, we have been offering high-quality Calcium Grease, which is popular for its better performance. It has been widely appreciated by our clients. 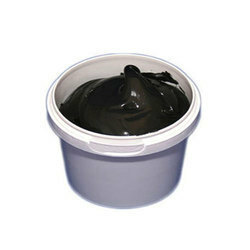 Offered grease has been made using high-grade material and advanced technology. It finds its applications in various machines and automobiles. We are instrumental in providing a qualitative range of Lithium Grease to our valuable clients. Our provided grease work effectively as lubricating agents and reduces the friction between two parts in different machines during high speed operations. 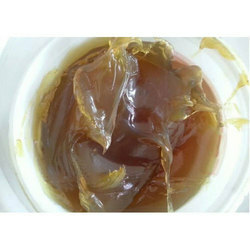 Offered grease is examined on various quality parameters by our quality analysts to ensure its effectiveness. In addition, this grease finds its application in gear coupling, ball & roller bearing and electric motors. We are offering High Temperature Grease to our clients.